When you’re looking for a book that is both intriguing, to no allow you to leave it aside until you’re done reading, and still can manage to be relaxing at the same time, you have to try this one. 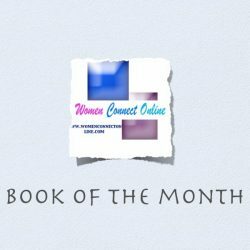 “Voices in the Wind” is a booked filled with everything. The difficulty of making a decision, quarrels and conflicts, love stories and mysteries. 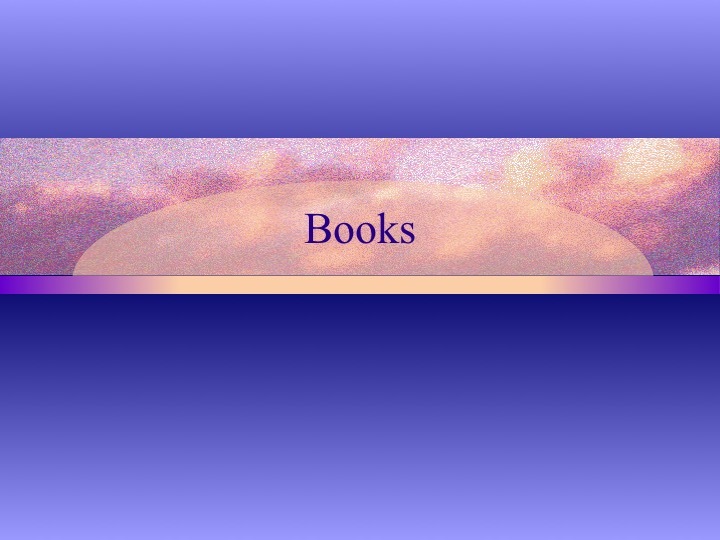 It is a complete recipe that a good book should contain. The main character is a promising young lady, Megan. As an attorney, she takes the opportunity of coming to work in the prestigious company of her father. Although, she is not sure what this choice can bring her. 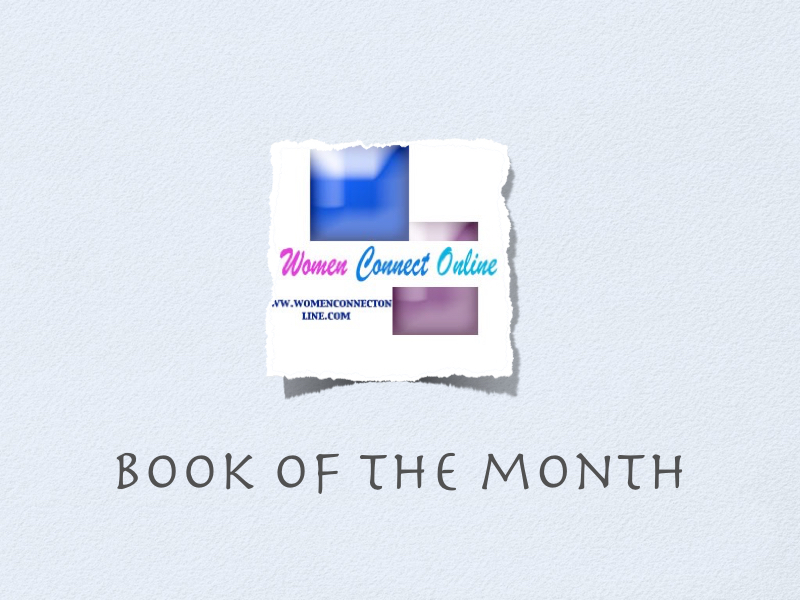 The book starts with her incertitude of coming home or not. It seems that her hometown, a harsh and desolated place, ruled by cowboys, arises unpleasant feelings inside of her. Perhaps because there is still a large mystery surrounding the truth regarding her mother. Since she accepted to return here, after all, she will do her best to exploit every bit of this mystery. But the plot is not resumed only to this. Megan will have to face the unpleasant part of her job, having to deal with a corrupt attorney. Fortunately, she is not surrounded only by evil things. Root beer, delicious pastries, and a new found love still give her a chance that things might improve. It is amazing to see the evolution and inner experiences of this young woman, who tries to make a living in a very difficult job. 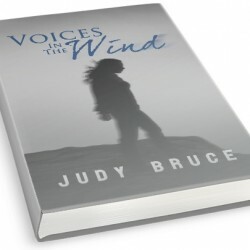 The author, Judy Bruce, has the talent of dragging her heroine in the most unexpected situation, spicing up the story when you expect it less. Perhaps this is why it is such a great story to read if you want hot and cold sensations. The style of the book is extremely friendly. Don’t be afraid to savor a beer of a glass of wine while reading it, because the loose style and vocabulary will not pose any difficulty. It is a pleasure to go through the story page by page because the entire action flows with a great legerity. If you want to see of Megan manages to fight her ghosts of the pasts. If she manages to win enough wisdom so that she will be able to perform the noblest gestures, and that is of forgiving. Then you need to take the book and go through its every chapter. The beautiful story will catch you without even noticing, finding yourself turning the last page in a very short notice. Take your time and enjoy it, as there isn’t a story like this to be found very often in the modern novels. 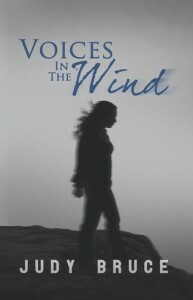 Voices in the Wind is available at Amazon: http://www.amazon.com/dp/1770764658.